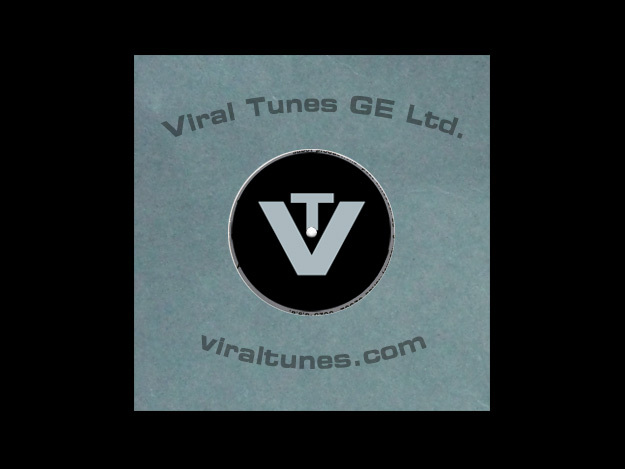 Viral Tunes GE Ltd. is always looking for new talented writers to represent. We work in alliance with new UK-based publishing and song pitching/synching venture (more about this shortly). Viral Tunes also looks after Henrik Algren’s catalog of ~150 titles (2011).